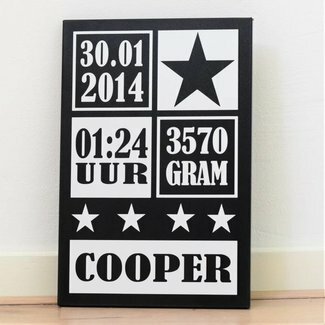 Birth sign in newspaper shape! 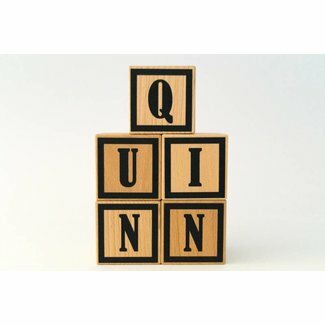 Wooden blocks for the birth of your little one! 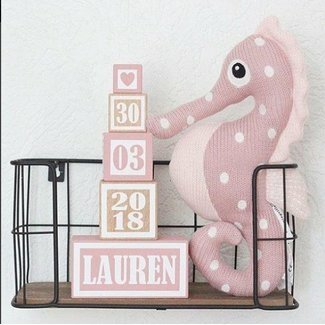 Birth sign in blocks shape! 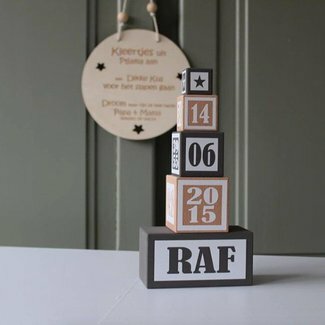 Wooden blocks to keep up with all milestones! 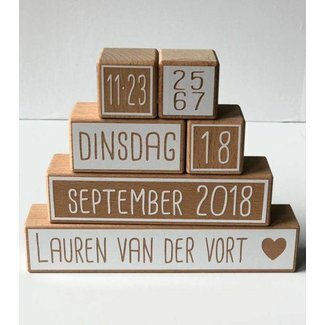 Figure block with heart, star, car or tipi tent! 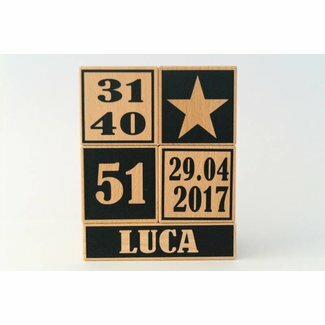 Countdown blocks, now the real countdown begins!